★ How do I install software? How do I update the college's website? What rooms have TurningPoint installed? How should I store my emails? How do I VPN and remote desktop onto my office desktop? How do I get my lectures recorded? How can I follow the college on facebook, twitter, and linkedIn? 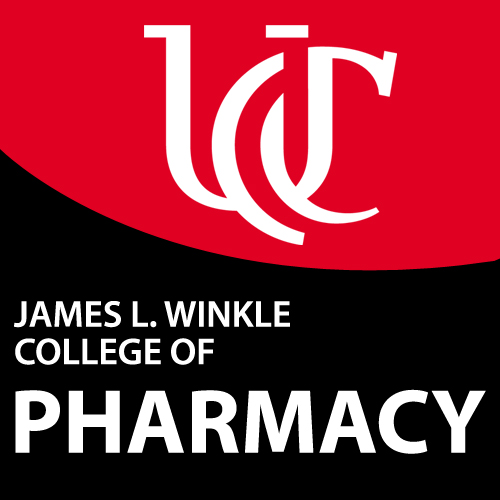 Where can I find the college's newsletter (Cincinnati Pharmacy)? How do I update my eProfessional profile? I would like to use TurningPoint in one of my presentations, how do I get TurningPoint? I can't find the course I am taking online to listen to lectures. Why?